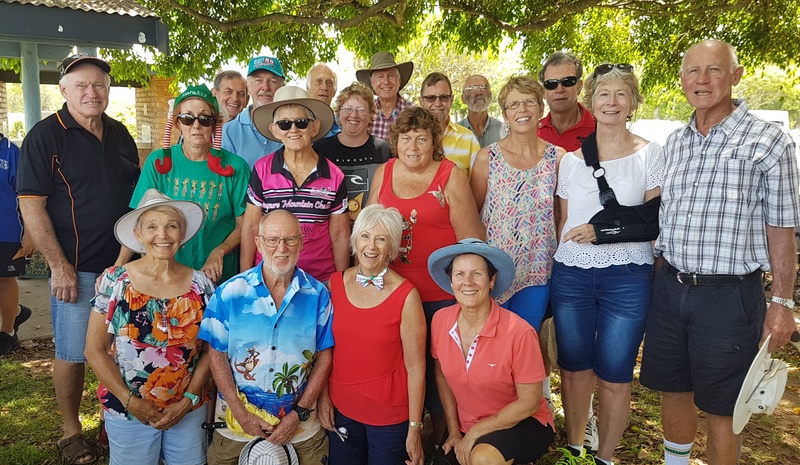 November 27, 2018 saw many happy sailors, carers and Sailability Capricornia volunteers gather at Yeppoon for the annual Christmas party. The weather was kind, food was delicious and plentiful, and everyone had a wonderful day to finish off 2018. Everyone is looking forward to an equally successful year in 2019.